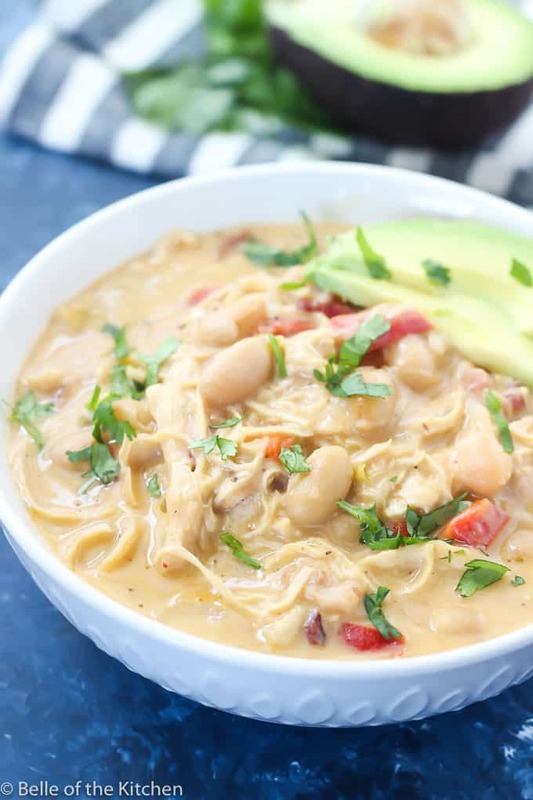 This Instant Pot Chipotle Chicken Chili is so delicious and easy to make. It’s packed with bacon, beans, chicken, and plenty of smoky chipotle flavor that tastes warm and comforting on a cold day! I’m very excited to say that I wore a pair of boots today for the first time this fall! I’m actually a bit surprised that I was able to do so already, since we live in Texas and it’s usually still hot as blazes around this time. Maybe I’m getting ahead of myself, since I know I’ll probably be picking the kids up from school in sandals later today with afternoon temps in the 80s. But hey, it was 59 this morning, so I at least got in a few hours of boot weather!???? And if you’re like me, boot weather automatically = soup weather! 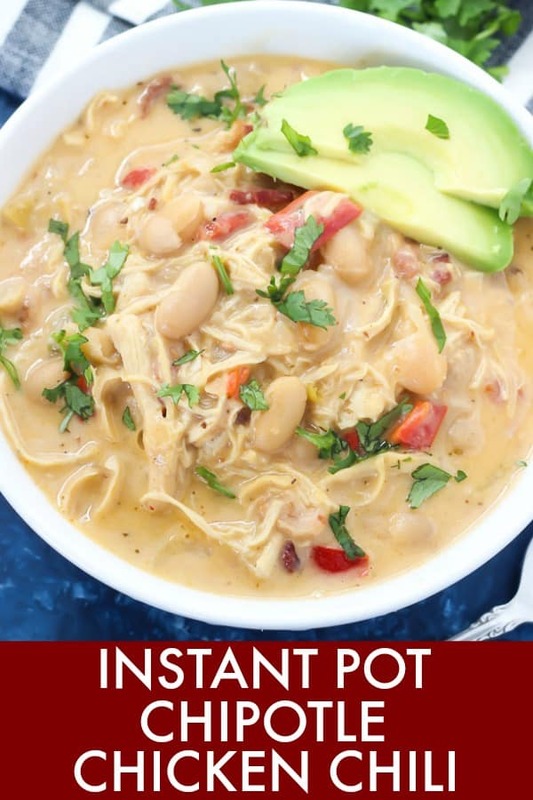 I just love a big steamy bowl of soup in the fall, especially one that’s as easy and delicious as this Instant Pot Chipotle Chicken Chili. 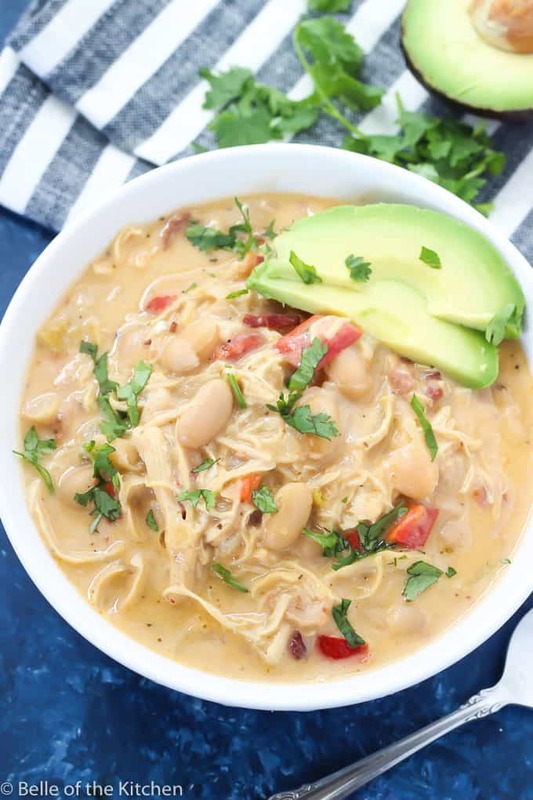 The inspiration for this Instant Pot Chipotle Chicken Chili came to me when a friend asked me if I had a good recipe for white chicken chili. I was sad to say that I did not, as I had tried a recipe last winter that I had found online and it lacked flavor. So I decided to try making my own, with flavor being the most important component, and chipotle chiles were definitely the answer! 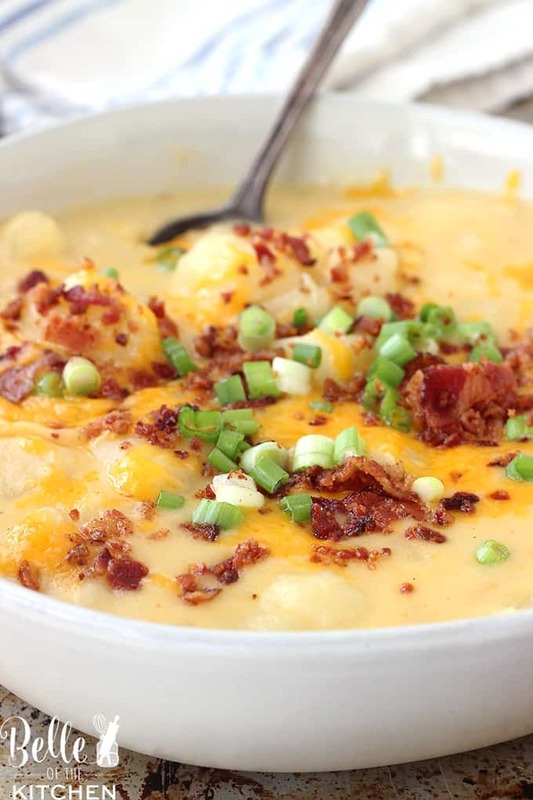 This recipe is an adaptation of my Chipotle Corn Chowder, which you should totally try if you haven’t yet! 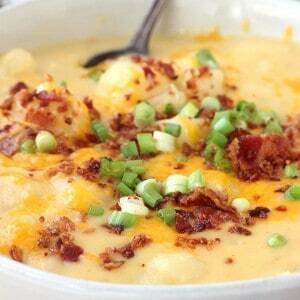 It’s one of my favorite soups of all time and very easy to make, too! 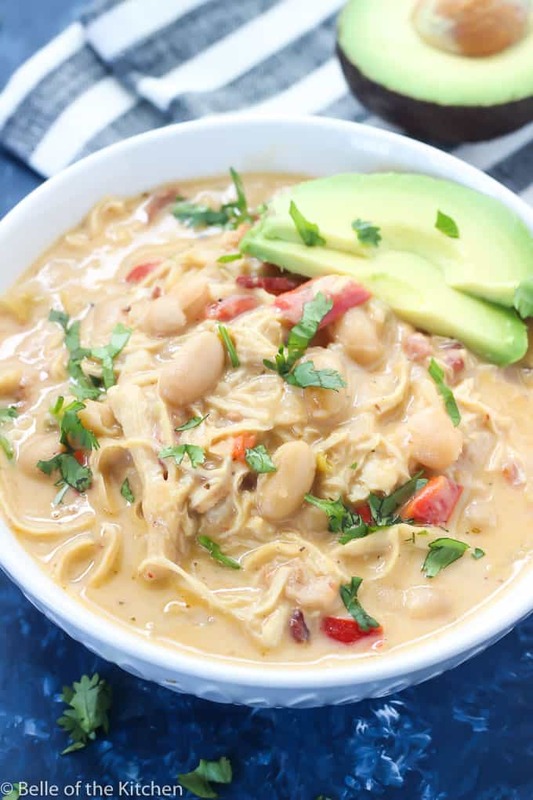 This Instant Pot Chipotle Chicken Chili is so delicious and easy to make. 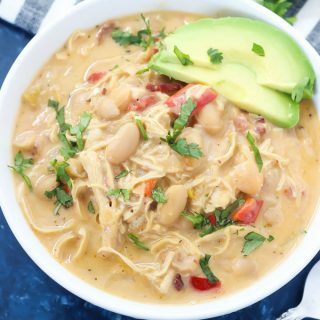 It's packed with bacon, beans, chicken, and plenty of smoky chipotle flavor that tastes warm and comforting on a cold day! Turn the Instant Pot to saute and cook the chopped bacon until fat renders and it begins to crisp, about 5 minutes. Add the onion and red bell pepper, and cook until vegetables are tender, about 5 minutes more. Add the butter and stir until melted. Sprinkle the flour over the vegetables and bacon, and cook stirring constantly for one minute so that flour doesn't. burn. Stir in the chicken broth, chipotle chiles, green chiles, oregano, salt, pepper, cumin, chicken breasts, and beans. Place the lid on the Instant Pot and turn the vent valve to "sealing." Cook over manual high pressure for 12 minutes, then allow the pressure to release naturally for 15 minutes. After 15 minutes perform a quick release. Once the steam has completely released and the pin has dropped on the lid, open the lid and remove the chicken breasts to a plate or cutting board. Shred the chicken breasts with two forks then return to the pot with the heavy cream and cheeses. Turn the pot back to saute and cook for 5-10 more minutes, stirring occasionally, until cheese is melted and soup is thickened and creamy. Serve, and sprinkle each bowl with chopped cilantro and diced avocado if desired. Enjoy! Yum!! Love the combination of ingredients, this looks like it would taste fab. It is summer in Australia, so no boots for me here, but I get it. Winter in USA is so cold and comforting. This chilli is perfect for cold nights! I love making chilli in my instant pot. So quick and easy, and comforting too. Wow this looks SO comforting and flavorful! Perfect for all the rainy weather we’re having where I am in LA. 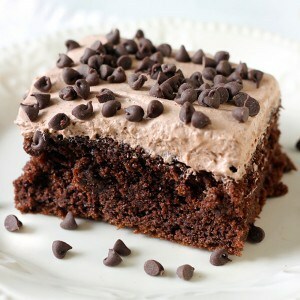 This looks so yummy and tasty. It is definitely a one Pot meal. My kids will enjoy it. I have to try it soon. What a delicious soup. It looks so comforting and hearty. This would have been perfect to have today! It’s cold and snowy out where I live. 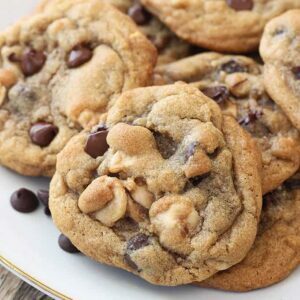 Looks so delicious and comforting! YUM! Ok, I could eat this morning, noon and night! Yum! 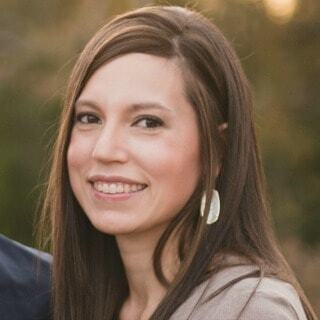 I just got an Instant Pot recently and now I really want to make this chili… your recipe looks so tasty! 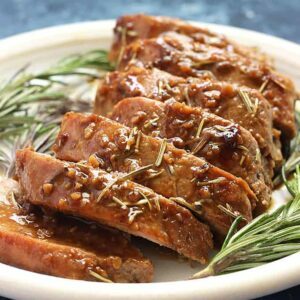 Yet another delicious recipe that makes me love my Instant Pot! 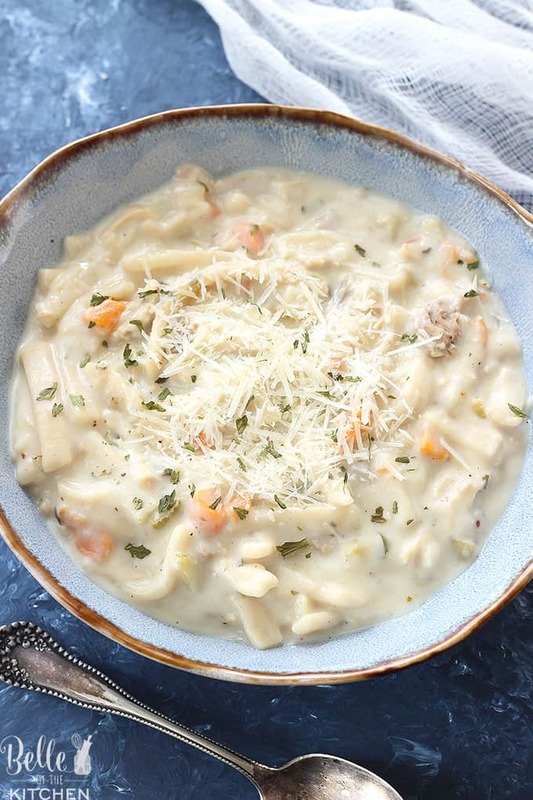 This looks like an amazing winter soup!